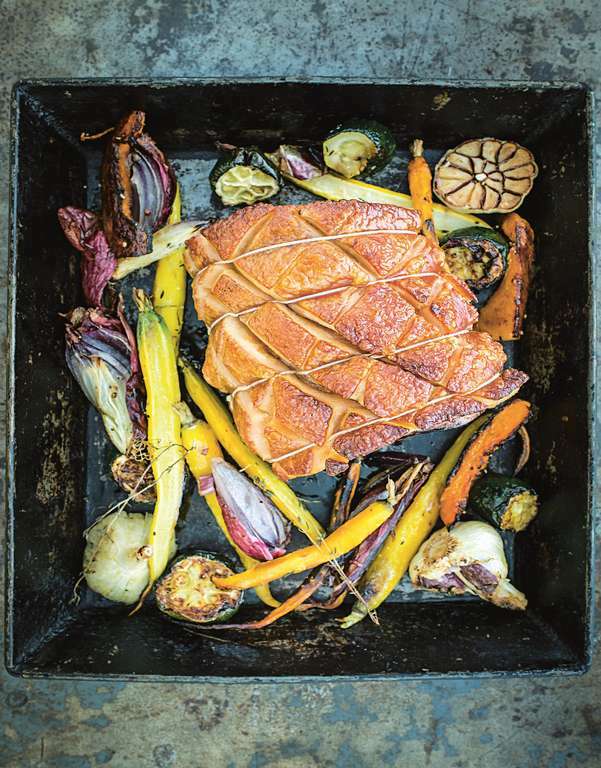 Father's Day is fast approaching and if there's one thing your foodie dad is bound to love, it's a new cookbook. We've hand-picked 10 titles perfect for dad from a guide to craft spirits to a meat cooking bible. Now all you need to worry about is buying a card! 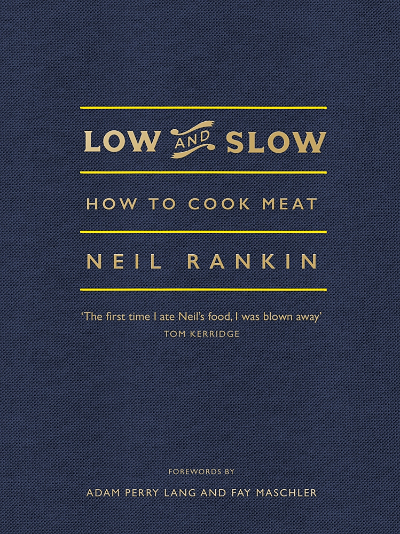 If your dad is king of the roast, he'll love Low and Slow, the ultimate guide to cooking meat well by Neil Rankin, owner of Temper and absolute expert when it comes to cooking meat to perfection. 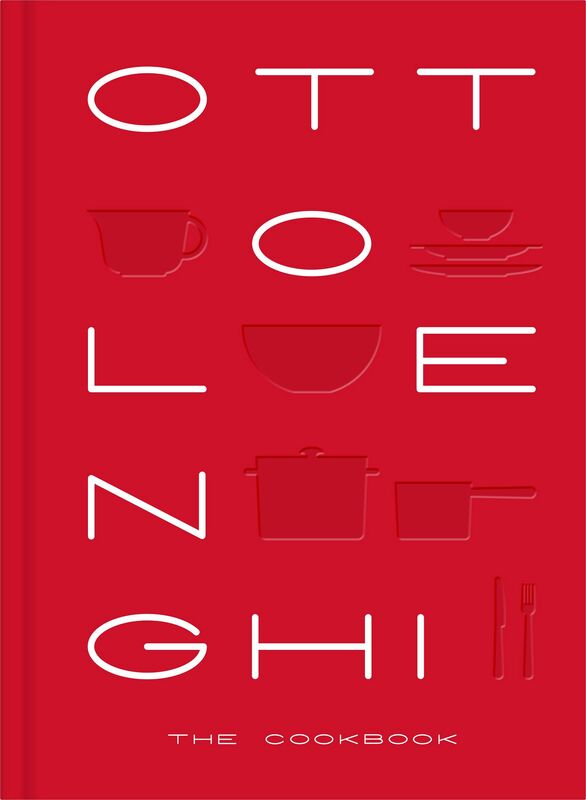 Treat your dad to Ottolenghi's ground-breaking cookbook this Father's Day. 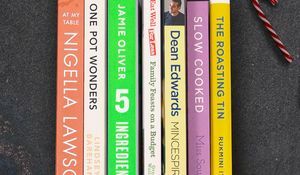 It's a must-have for cooks who love to be bold with flavour, and with a beautiful new design, it will look splendid on the bookshelf too. 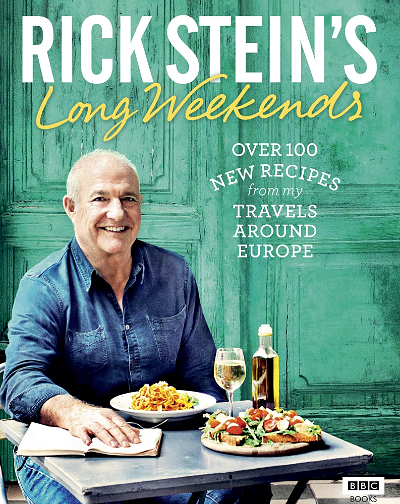 If your dad enjoys cooking from other cuisines, a copy of Rick Stein's latest cookbook, Long Weekends will go down a treat this Father's Day. Food and history combine in this information-packed cookbook from Mary-Anne Boermans. 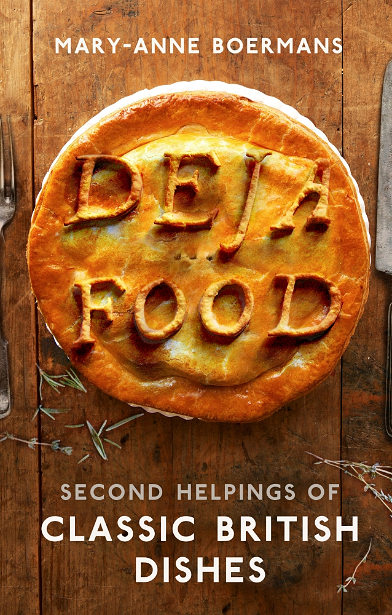 Deja Food presents classic British dishes from across the ages and inspires a real nostalgia for British cooking at its best. A must for traditionalists, foodies and history lovers alike. Does your dad love a project? How about brewing and infusing booze? 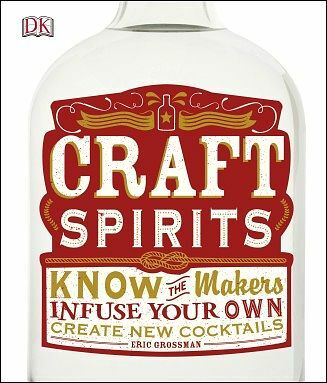 Craft Spirits is a practical and inspiring book for those who love the idea of mixing up their own alcohol. 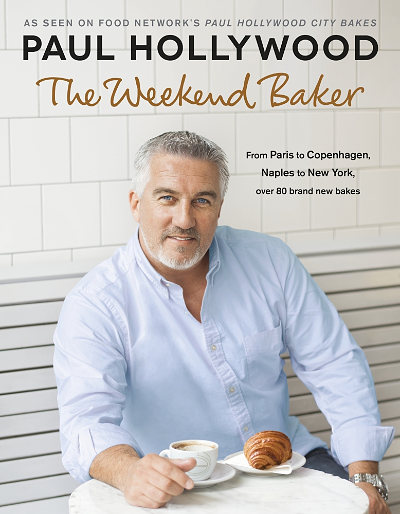 If your dad is a star baker, make sure to give him a copy of Paul Hollywood's Weekend Baker this Father's Day. This cookbook is packed with inventive bakes from cities across the world, all with an exciting twist from Paul. 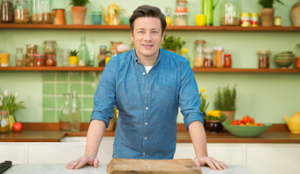 Does your dad want to cut down on meat, try more vegetarian and vegan food or just feel a bit healthier? 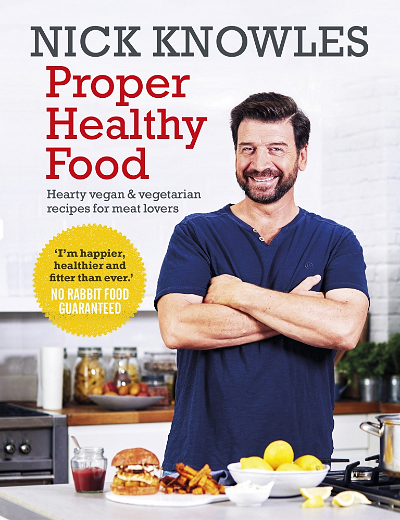 Get him a copy of Nick Knowles' Proper Healthy Food, the no-nonsense veggie cookbook packed with hearty meals to convert even the most devout meat lovers. 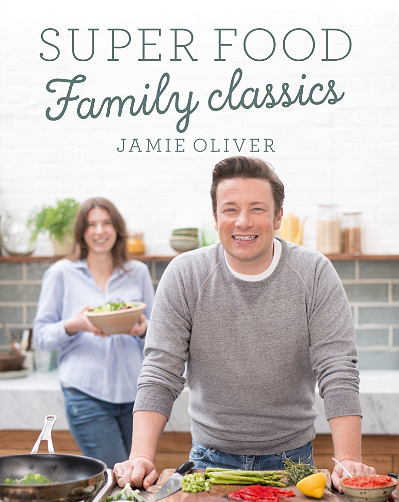 Help to expand your dad's recipe repertoire with a copy of Jamie's Super Food Family Classics. Delicious family dinners guaranteed! This new Indian cookbook is a must if your dad loves a curry and can't resist an infographic. 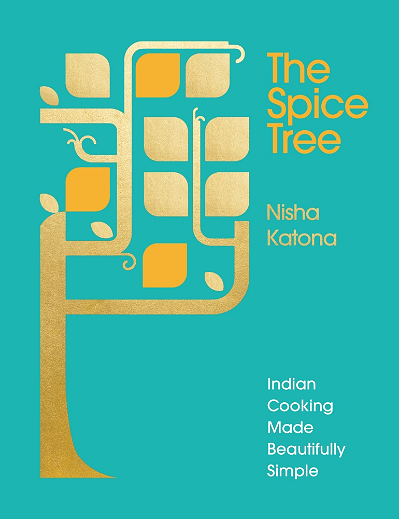 The Spice Tree demonstrates how to cook authentic Indian food at home with mouth-watering recipes and an ingenious spice tree, which is at the heart of the book. 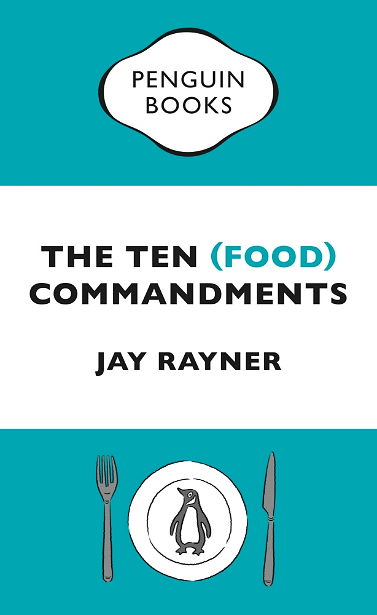 Whilst not technically a cookbook, legendary food critic Jay Rayner's The Ten (Food) Commandments is a must for any food lover. How many of the commandments do you think you dad already abides by? After more foodie ideas for Father's Day? Check out Rick Stein's ultimate curry menu, perfect for a feast for dad.